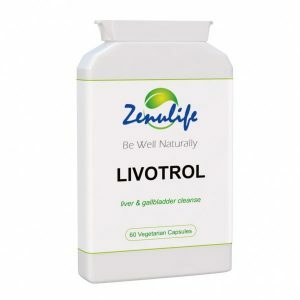 Studies have found that select Ganoderma Lucidum (Red Reishi) is a rare mushroom and contains more ­­­­­­­­­­­­­­­­­­­­water-soluble polysaccharides than any other natural source. 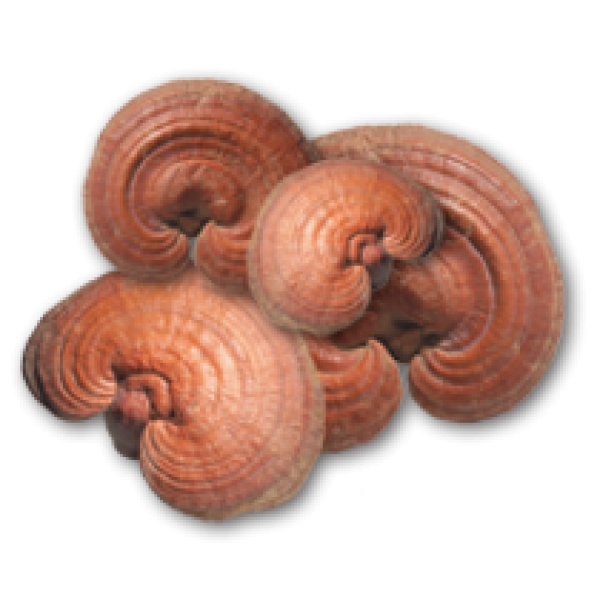 Royal Reishi Ganoderma is a premium health food supplement believed by some to help maintain a healthy immune system and protect against illness. 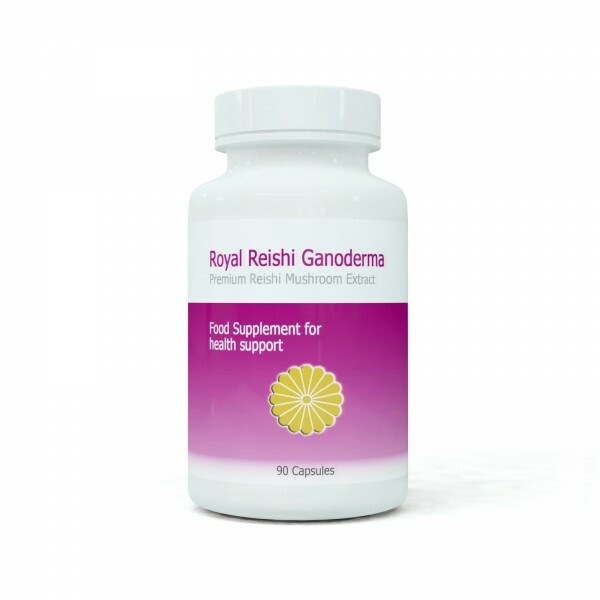 One bottle of Premium Royal Reishi Ganoderma contains 90 Capsules. 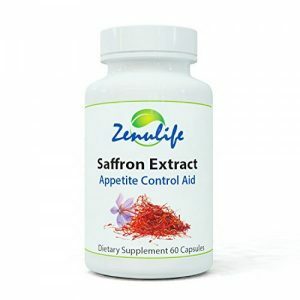 Suggested directions are to take 1-2 capsules as required, 3 times daily. One bottle of Premium Royal Reishi Ganoderma contains 90 Capsules. 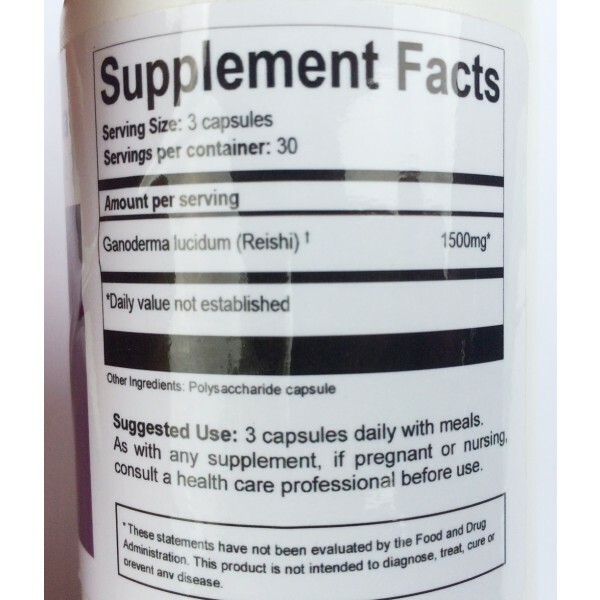 Each capsule contains 500mg premium ganoderma lucidum extract powder. Ganoderma Lucidum spore broken cordycep mushrooms have been found to be saturated with polysaccharides. 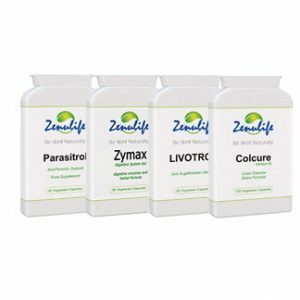 These natural biological structures are used by the the human immune system to protect against infectious micro organisms.